It’s no secret that modern cleaning chemicals are bad for your health. The Environmental Working Group took a look at over 2,000 cleaning supplies readily available in American stores and found a number of issues, including fumes that might cause asthma, carcinogens that could lead to cancer and formulations that were so powerful they might cause burns. Even worse, women who work in cleaning jobs, such as being a janitor or housemaid, were more likely to give birth to children suffering from birth defects, including cleft palate, esophageal atresia, anorectal atresia and more. If you’d like to avoid exposing yourself to these harmful solutions, there are plenty of ways to do so without letting your house fall into ruin. 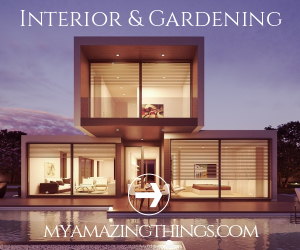 Use these cleaning tips to stay safe while maintaining a hygienic living space. Many manufacturers have begun to take note of the harmful effects of cleaning products and are doing their part to come up with a solution. One such company is Amway, which has launched an entire line of safe and effective natural cleaning products called Legacy of Clean. Amway’s natural cleaning products include all ingredients right on the package so that you can know exactly what you’re using. You can choose from a number of laundry, dish detergent and surface cleaner products that won’t harm your body or your home. 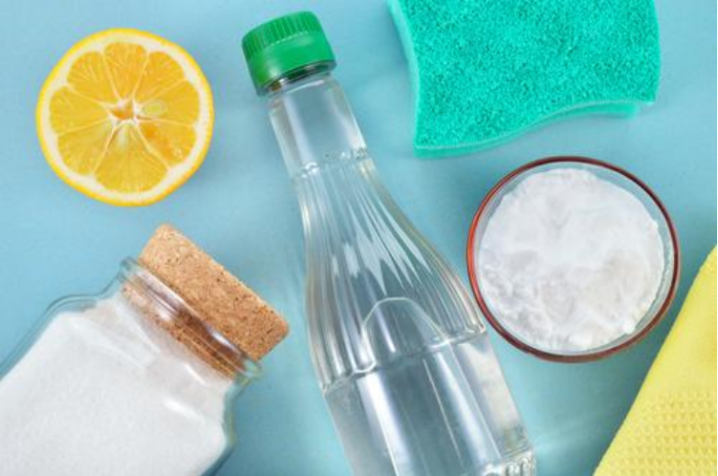 When shopping for eco-friendly cleaning supplies, you might come across a lot of products that claim to use natural ingredients or are environmentally friendly. However, unless these products feature some sort of certification, these are most likely unverified claims. Therefore, keep an eye out for specific labels that prove the product is regulated. These might include the Green Seal, EcoLogo or Design for the Environment logo by the EPA. Additionally, there are a few chemicals in particular you should be trying to avoid. Products that mention they are chlorine-free, phosphate-free and petroleum-distillates-free will all minimize potential harmful side effects. Still not thrilled with the idea of buying mass produced cleaning supplies? Luckily, there are plenty of ways to create your own solutions using natural ingredients. One such solution is a glass cleaner that’s perfect for windows, mirrors and glass cabinets. To begin, gather two cups of water, a quarter cup of 70 percent rubbing alcohol, a half cup of white or cider vinegar and a couple drops of orange essential oil to create a pleasant aroma. To finish the solution, all you have to do is combine everything in a spray bottle. When cleaning, simply spray the solution on a soft cloth and begin wiping away all the dirt in sight. Another product you probably use a lot is an all-purpose cleaner for scrubbing down kitchen counters, bathroom vanities and the refrigerator. Unfortunately, these can be one of the most hazardous solutions in your arsenal, as they often contain diethanolamine and triethanolamine, both of which can form carcinogens in certain conditions. Additionally, sodium hydroxide, sodium hypochlorite and ammonia are present in many cleaners, leading to respiratory irritation or even toxic gases. To create a healthier version of this product, gather four tablespoons of baking soda and a quart of warm water. Mix the solution gently, then pour a bit on a sponge and begin scrubbing away. This simple formula is powerful enough to remove stains and purify any surface. There’s no reason you have to sacrifice having a clean home to protect your health. Use these four tips to make sure you have a sanitary environment that won’t put you at risk.